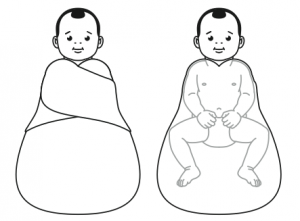 Swaddling is a super part of bringing up the baby but exactly what do we need to think about before we start wrapping bubs up before sleep. Well, we need to think about the development of babes hips and to get all the information I have had a chat with Sarah Twomey (HHA founder). Sarah explained that Healthy Hips Australia is asking parents to avoid swaddling over the hips and legs and this is important in the prevention of hip dysplasia. If you haven’t heard of hip dysplasia before it is when the ball and socket of the hip don’t fit together in its normal position and can cause a little havoc for the development of our kids. 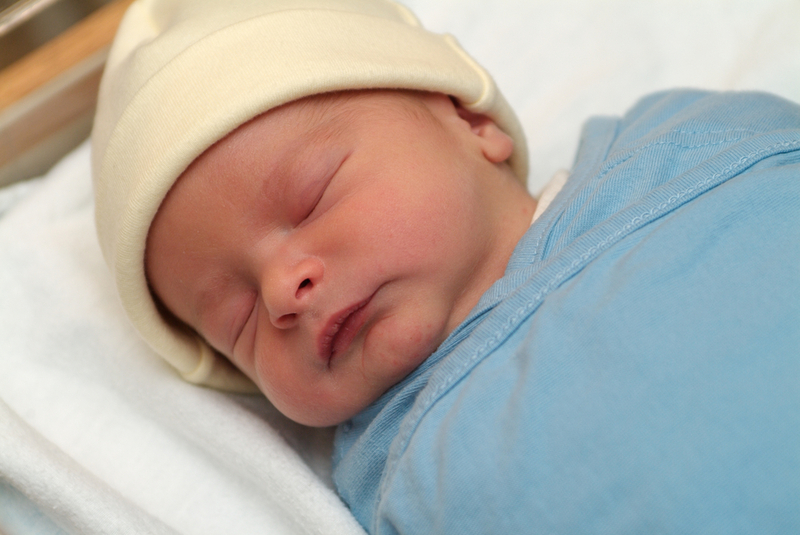 Swaddling has so many benefits such as helping comfort baby to sleep and is also recognised for its contribution to sleeping and infants and research indicating that it can actually help reduce SIDS. So knowing that swaddling around the hips might be causing risk exactly how are we meant to do it if we are going to continue? Well no matter what you use, whether it is in a baby carrier or sleep product you want to see your baby sleeping in a position where they have the freedom to get into the healthy “M” position, also known as the “froggy position”, where knees are higher than their bottom with their legs apart. This positon allows the infant to find a position of comfort that creates a happy healthy hip environment for their development. What are Risk Factors for Hip Dysplasia? It is really important to understand that children can develop the disorder without any, one or all risk factors. What are some of the signs Hip Dysplasia? The treatment for Hip Dysplasia is very successful if the disorder is recognised during its early period. Your maternal health nurses and health professionals are will conduct screening processes for the disorder, but for any curious parents with any concerns here is a general list of some common signs and symptoms. Where can you find out more information?! Be sure to jump on the Health Hips Australia. Want to learn baby and child first aid? Contact your local Parentmedic Ambassador. Find them at www.parentmedic.co. Nataly Tormey is the founder of The Parentmedic movement, a first-aid educator for over a decade and a registered nurse. 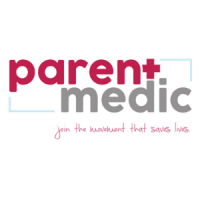 The Parentmedic Movement is operating in Australia, New Zealand and United Kingdom. 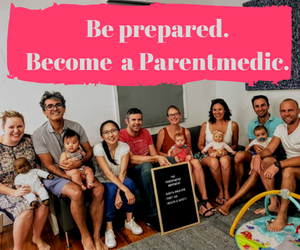 The Parentmedic Movement is a global community of Parentmedic Ambassadors dedicated to empowering and educating parents in Baby and Child First Aid, Safe Sleep and Safety. It is our mission for every child in the world to care for by someone who has the confidence and the knowledge to keep them safe and supported. 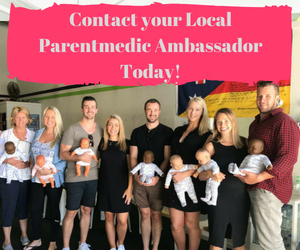 Our global network of Parentmedic Ambassadors educates parents and carers on the critical skills you need to always keep your child safe. Your Parentmedic Ambassador understands the trials and tribulations in the early years of child raising. They are passionate about sharing their knowledge to help you feel more prepared and confident as a parent. You can contact your local ambassador direct and see how they can help you become confident in your child's health, how to keep them safe and what to do in an emergency.